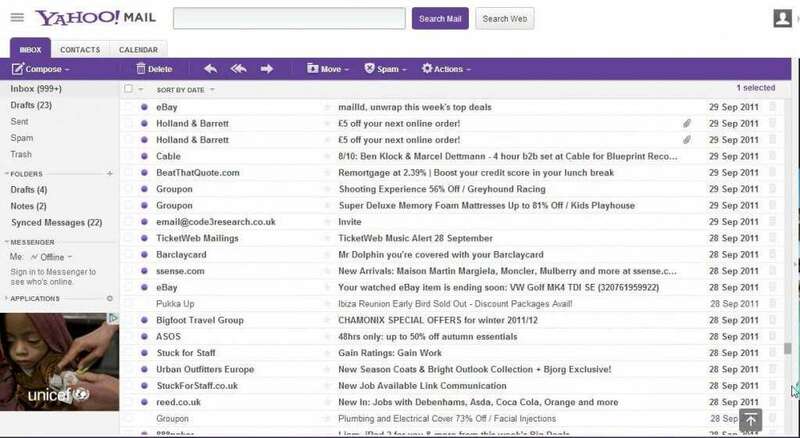 What do you do the next time you want to check your Yahoo email? 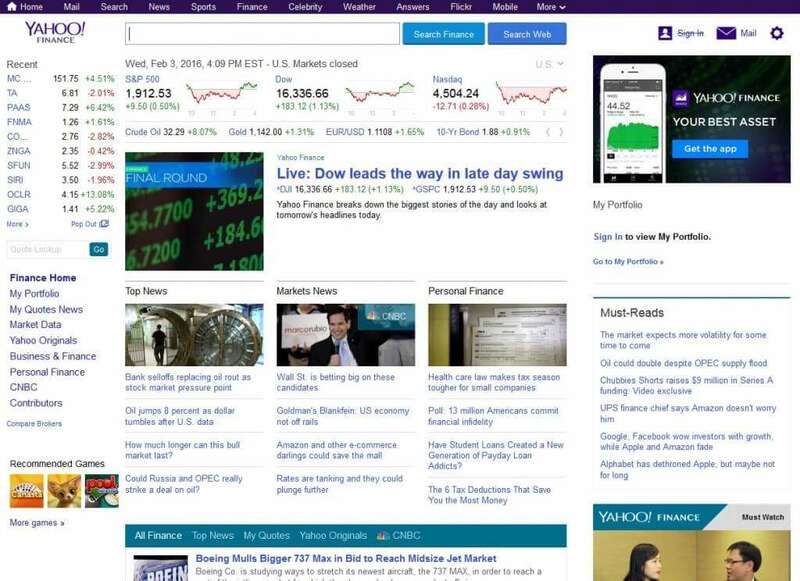 What if you’re at work and want to check your Yahoo Finance stock watch list real quick? 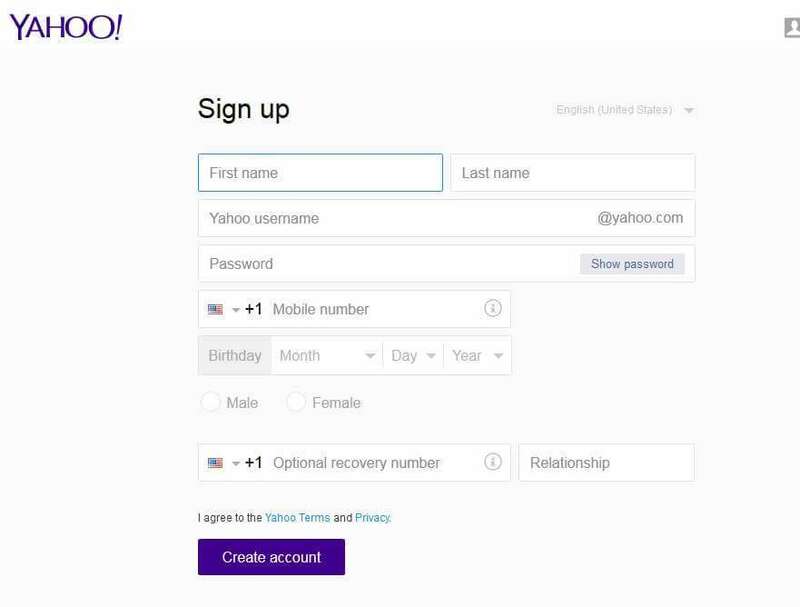 How can you make sure you’re logged out of Yahoo on a public computer? 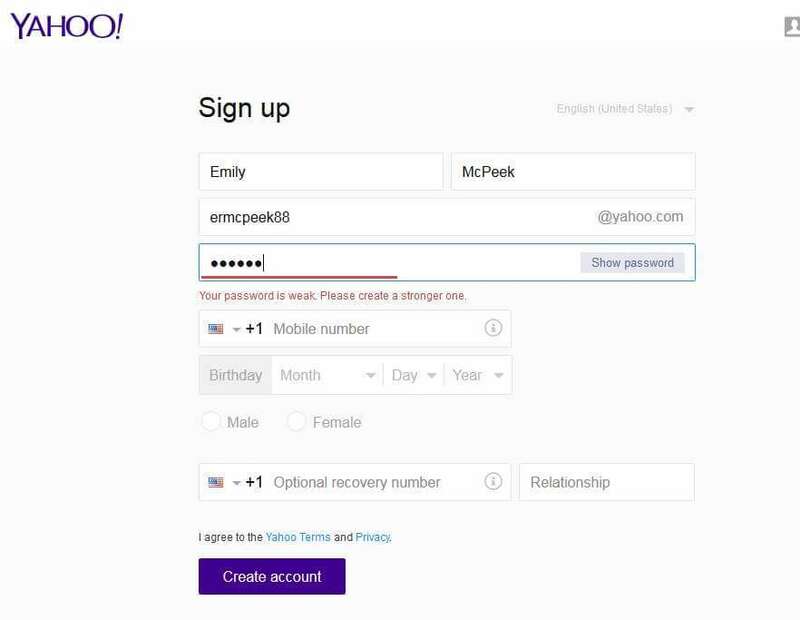 All you need to do is know how to sign into and out of your Yahoo account. 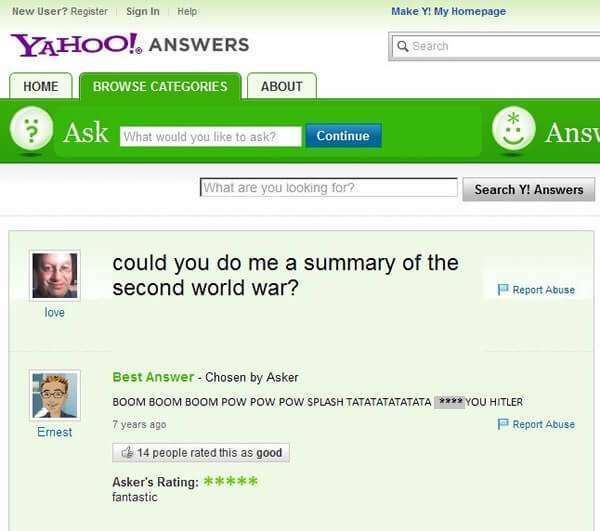 We’ll show you how to do it right here, step by step and with pictures to guide you. 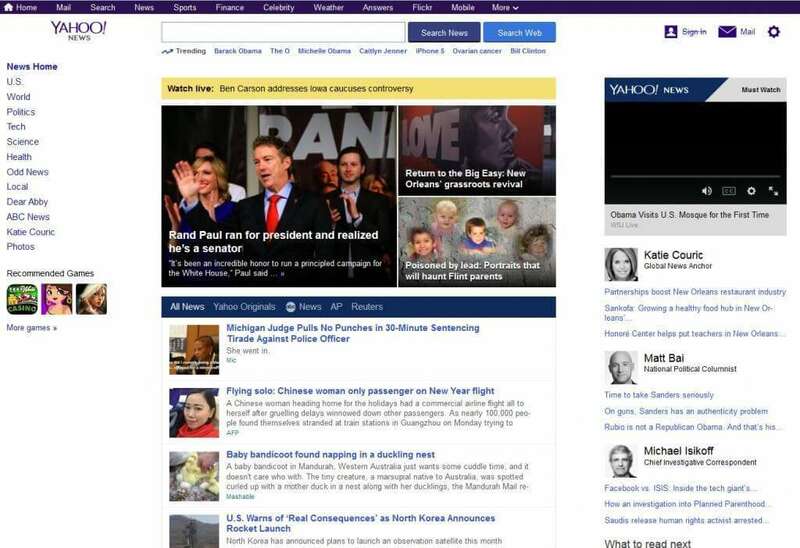 If you’re using your usual computer and you have accessed Yahoo on it before, it’s possible that you will see your name in the upper right-hand corner of the screen. If so, congratulations! You’re already logged in. 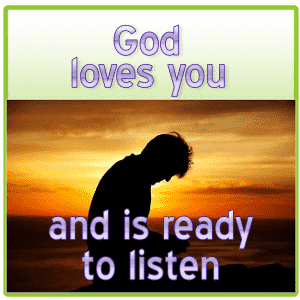 If not, you should see a button that says “Sign in”. 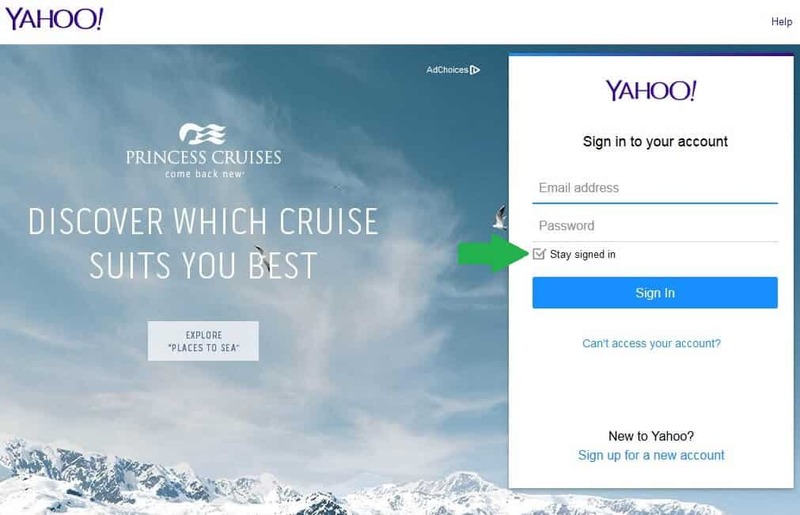 Click on the “Sign in” button, and you will be taken to the login screen. 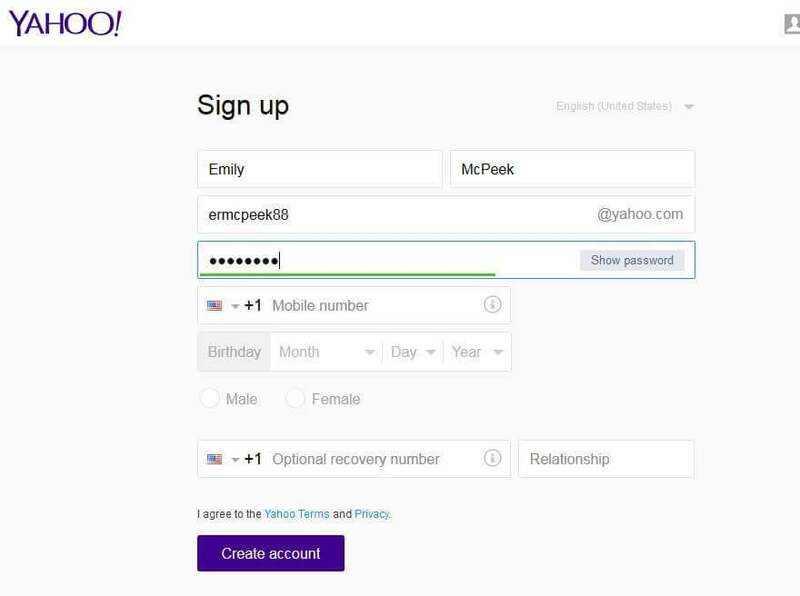 This is where you will enter your Yahoo ID (Yahoo email address) and the password you created when you set up your account. Remember that the password is case sensitive. 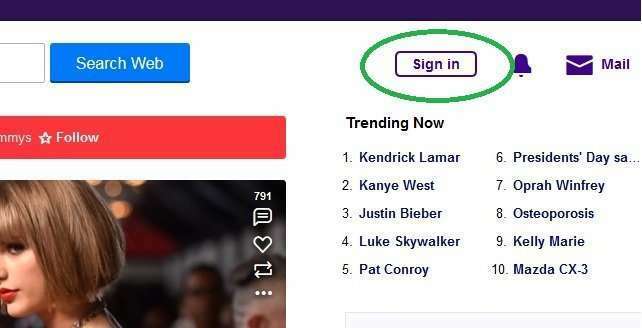 Also, if you are using a shared computer and want to be signed out automatically when you close Yahoo, uncheck the box that says “Stay signed in”. 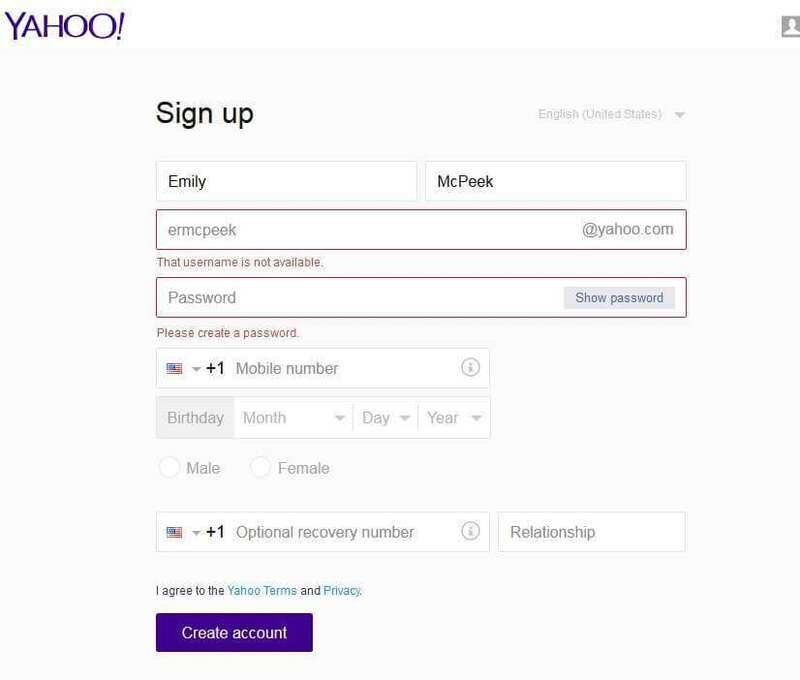 On a home computer or personal computer, it’s convenient to leave this box checked so that you are always logged in. 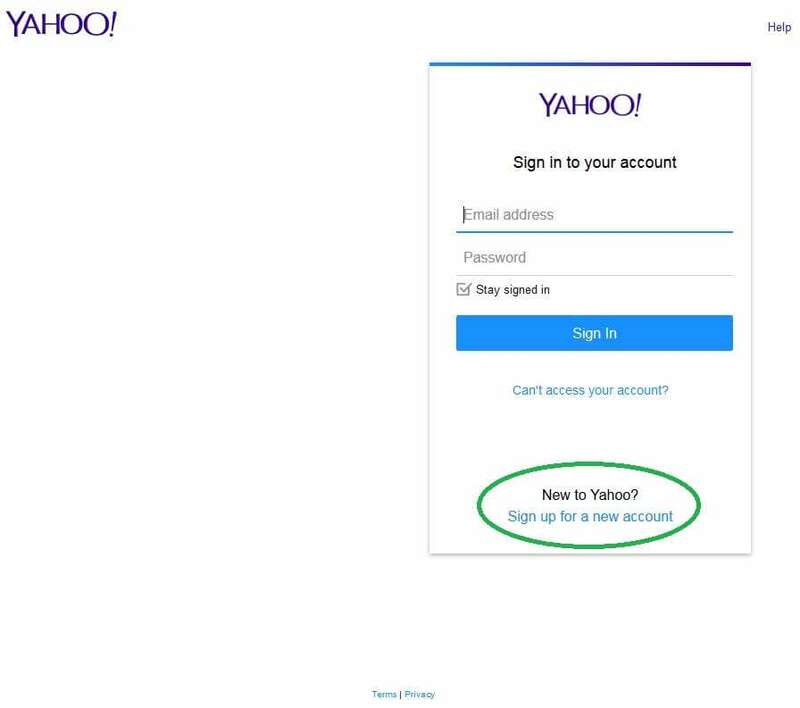 When you’ve entered your Yahoo email address and password, just click the blue “Sign in” button to go to your personalized homepage. 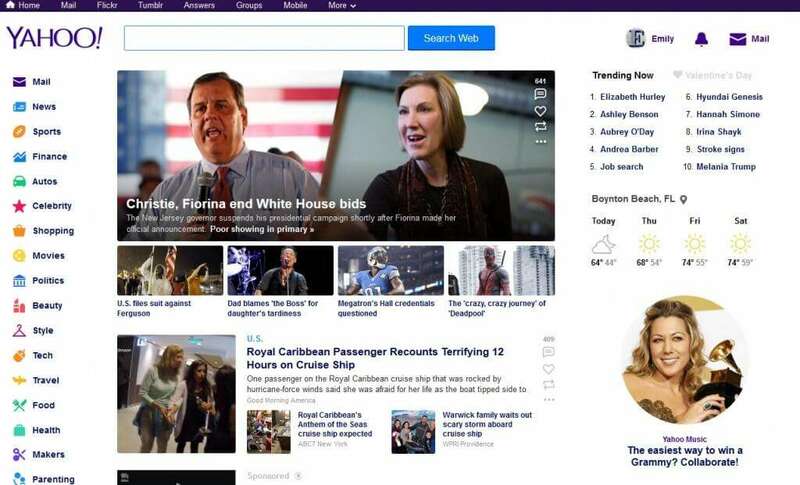 Now you should see your name in the corner of the homepage, along with any information you have saved (like your location for weather, etc.). You’re signed in and ready to explore. Looks like I’ve got mail! 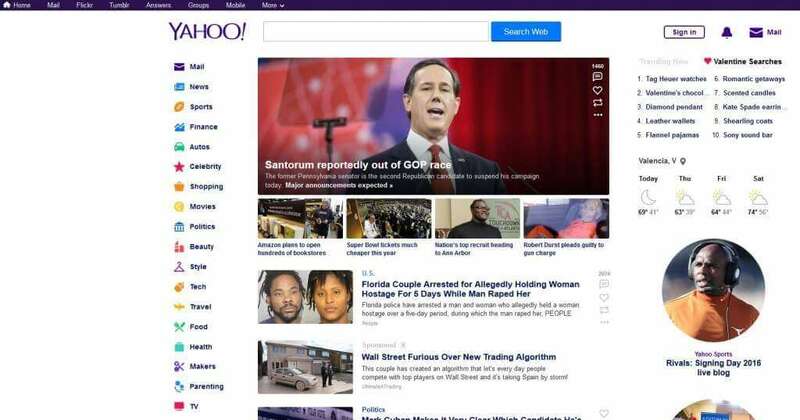 Go back to the Yahoo homepage if you aren’t there already, and find your name in the upper right-hand corner of the screen. 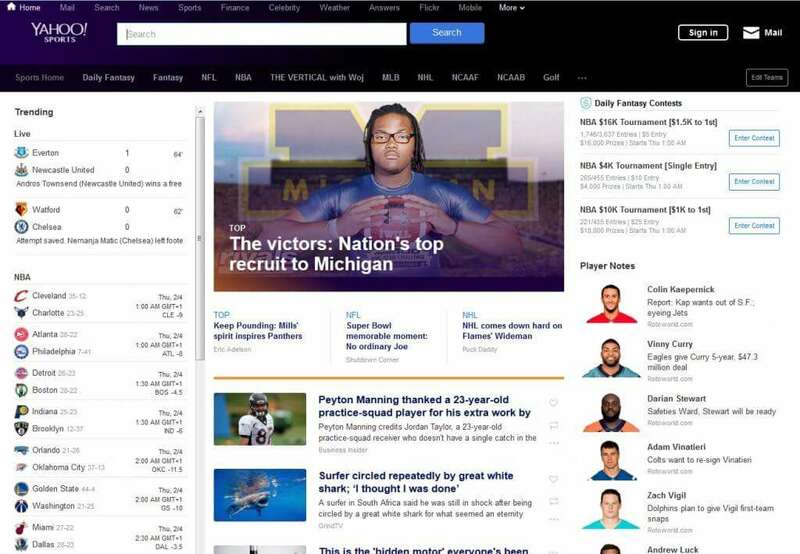 Click on your name, and you should see a small drop down menu appear. The last option in the menu is “Sign Out”. 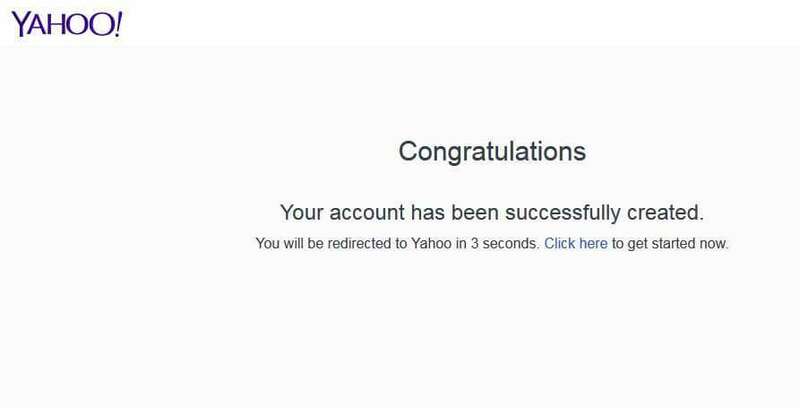 Click on this option, and you’ll be taken back to the normal Yahoo homepage without your account information. 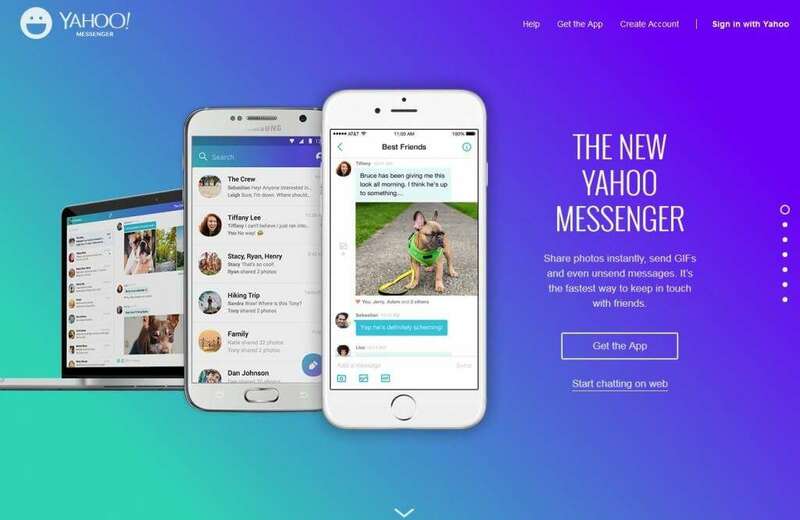 It’s now safe to leave the computer without worrying about somebody getting into your email!